HOLIDAY GIFT FUNDRAISERS | Mixed Bag Designs – Shop and give to Sloat! Hello Commodore Sloat Friends and Family! Ready to do some guilt-free shopping for a great cause? We need your help! Mixed Bag Designs is helping our school reach its fundraising goals this year! 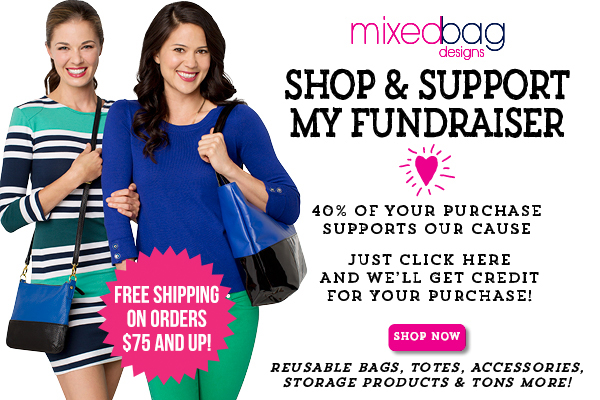 Anyone can support us – all they have to do is shop online at www.mixedbagdesigns.com and use our ID# 266002 to give us 40% of the purchase! Mixed Bag Designs has tons of products for everyone in the family including reusable grocery bags, travel totes, shopping bags, accessories and more! Go to the www.mixedbagdesigns.com and start shopping! Every purchase helps us! Forward this email on to your friends and family too, we need all the help we can get and the more the merrier! Friends & Family can go to the Mixed Bag Designs Website and have items shipped directly to them. 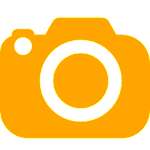 Simply click here and start shopping. If you would like your items shipped free to the school, please use the Mixed Bag Order Form. Pay for your order online with a credit card – your order is shipped directly to you! At checkout on the Review/Submit Order Page type 266002 in the “School/Fundraiser ID#” field. You can also enter the name of the participant that referred you in the “Referred By” field for them to receive credit.